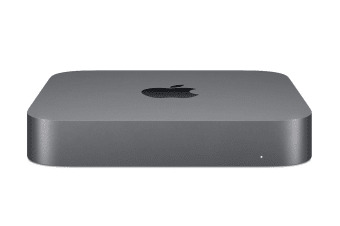 In addition to being a great desktop computer, the Apple Mac Mini MRTR2 powers everything from home automation to giant render farms. 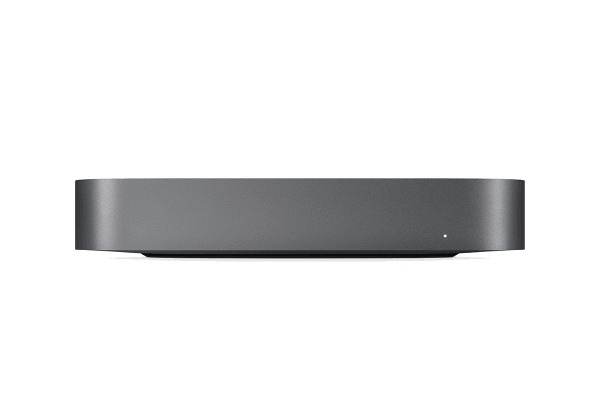 With eighth-generation Intel quad-core and 4-core processors and Intel UHD Graphics 630, the Apple Mac Mini MRTR2 has even more computing power for industrial-grade tasks. 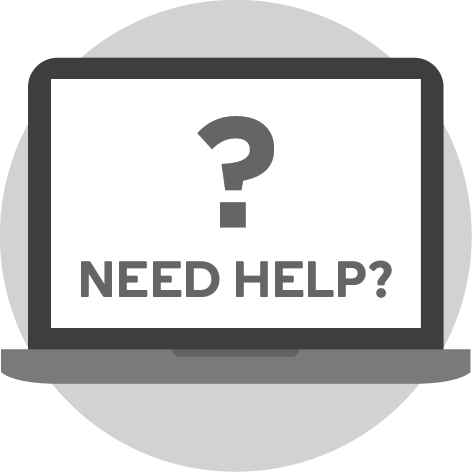 So whether you’re running a live concert sound engine or testing your latest iOS app, Mac mini is the shortest distance between a great idea and a great result. 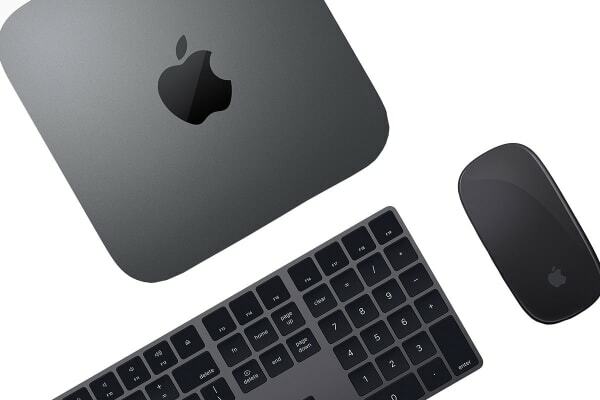 Four CPU cores and superfast I/O make Mac mini the perfect Xcode companion to build your apps at top speed while running automated tests in the background.